Click Here to Begin Slideshow Here at RacingJunk, we’re so excited about the holiday season that we’re celebrating by looking back at some of our featured builds with the “12 Cars of Christmas.” We are hoping to inspire our audience with some exciting rides that they’d love to see in their (GIANT) stocking on Christmas day. So every day leading up to 25th, we will post one of our favorite vehicles -- whether it’s a vintage motorcycle or some insane rat rod rocket, we will have something for you. Plus, if you’re inspired by one of the vehicles and want to get started on a build of your own, each story is linked to the category on our site so you can go find your own dream ride. Be sure to check in every day and see what insane build we have for you! We are kicking off our “Twelve Cars of Christmas” with this 2nd generation Camaro built to handle. This Camaro has gone through a little bit of a journey. 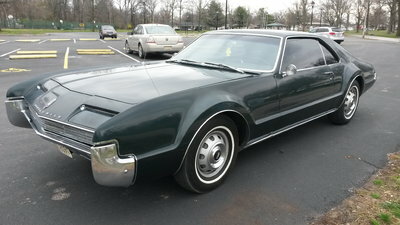 Initially, the Camaro was a gift for the owner’s daughter but she wasn’t too fond of it, so the car sat. So the owner decided to make lemonade out of lemons and went into full build mode. After a new motor, full SpeedTech suspension, and countless other mods, this Camaro became a street carving menace. Learn more about it here! Here at RacingJunk, we’re so excited about the holiday season that we’re celebrating by looking back at some of our featured builds with the “12 Cars of Christmas.” We are hoping to inspire our audience with some exciting rides that they’d love to see in their (GIANT) stocking on Christmas day. So every day leading up to 25th, we will post one of our favorite vehicles -- whether it’s a vintage motorcycle or some insane rat rod rocket, we will have something for you. 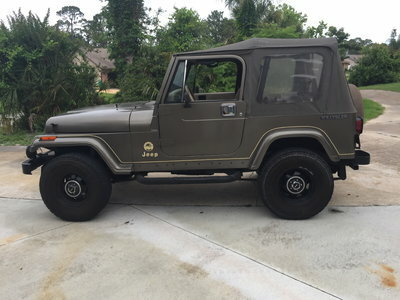 Plus, if you’re inspired by one of the vehicles and want to get started on a build of your own, each story is linked to the category on our site so you can go find your own dream ride. Be sure to check in every day and see what insane build we have for you! We are kicking off our “Twelve Cars of Christmas” with this 2nd generation Camaro built to handle. This Camaro has gone through a little bit of a journey. Initially, the Camaro was a gift for the owner’s daughter but she wasn’t too fond of it, so the car sat. So the owner decided to make lemonade out of lemons and went into full build mode. After a new motor, full SpeedTech suspension, and countless other mods, this Camaro became a street carving menace. Learn more about it here! On the second day of Christmas RacingJunk brings to you a no-frills LeMans. The owner of this gorgeous Pontiac is Dan Jefkins. We found Dan’s lovely ride on Instagram (@djefkins) and we knew we had to feature it on our site. 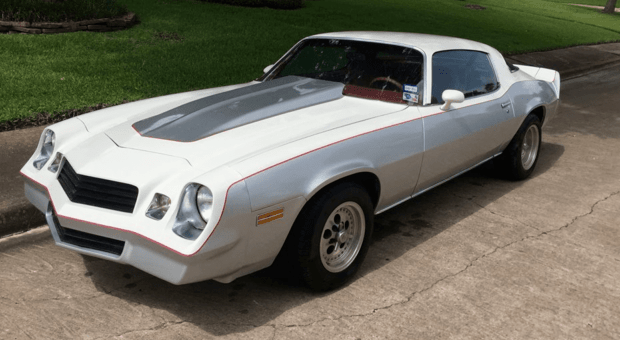 A car that he has been around his whole life, this LeMans was a labor of love–and it shows! 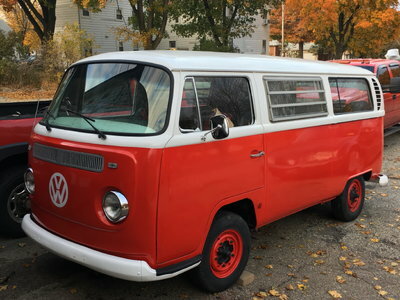 With a 389 stroker, Muncie 4spd, and coil over suspension, this car is all business. 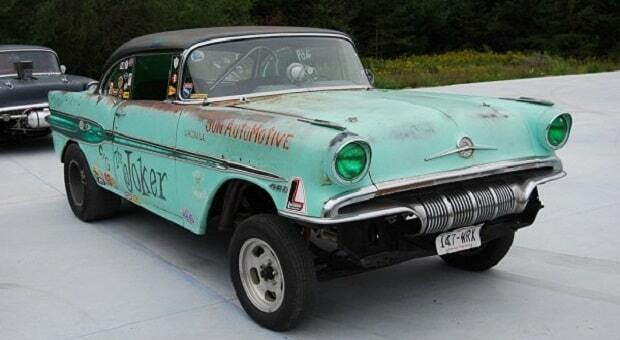 Our fourth Car of Christmas is Greg Stelse’s 1956 Pontiac Star Chief, known as “The Joker.” Restoring this nostalgic racer too some epic effort, but there’s no denying it was more than worth the trouble! Now usually on display inside Greg’s new business, Greg’s Speed Shop LLC, in its day The Joker was quite successful on the track, and a great testament to the skill and dedication shown in turning it from a rust-ridden mess into the formidable straight axle dragster it is today. 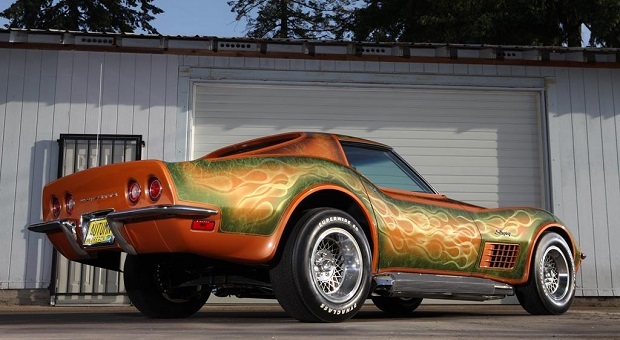 The 5th day of Christmas brings us a muscle car legend. Chances are growing up you knew someone who knew someone who had one of these and was jealous of it. 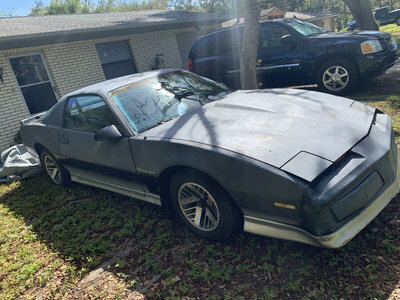 Now, whenever you see these cross the auction block you simply laugh because you know they are tearing their hair out wishing they didn’t trade their Roadrunner for that boat in ’74. 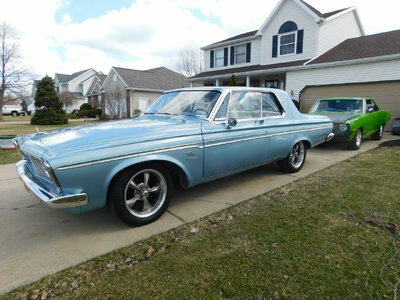 The way Tim Dunn got his Roadrunner is an unbelievable story, the previous owner actually threw him the keys and said: “you want your Mopar, you got your Mopar!” WOW. Click below to read the full story! The 6th day of Christmas is here and we bring to you QuikSilver, Chevy 3100 Custom Truck. 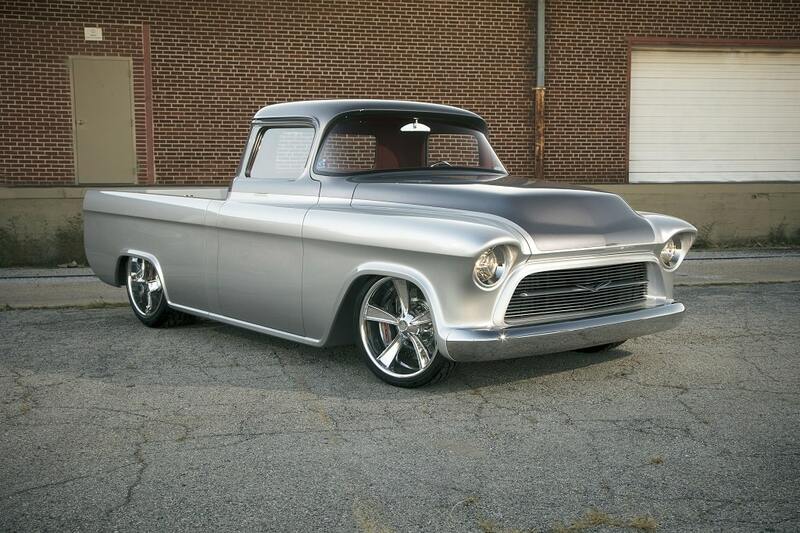 For Jason and Jim Smith of the Hot Rod Garage in Sand Springs, OK, the build of the award-winning 1957 Chevrolet 3100 Truck QuikSilver is like the tale of the prodigal son. QuikSilver, which pulled in $214,500 at a Barrett-Jackson Auction in 2016, is now in the hands of a private owner. But its path to that owner took several twists and turns until the truck won some pretty nice championship trophies and cash prizes. 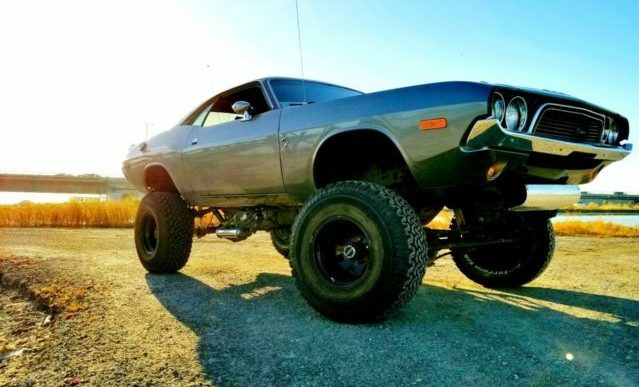 On the 7th Day of Christmas RacingJunk brings to you a 1972 Dodge Challenger that’s straight out of Mad Max. This Mopar is closer to JEEP than it’s Dodge nameplate with its off-road capabilities. 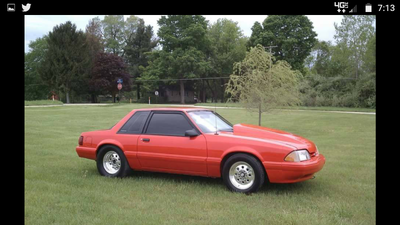 Built on a military frame and powered by a GM 5.7 liter motor this car is blasphemy in all of the right places. 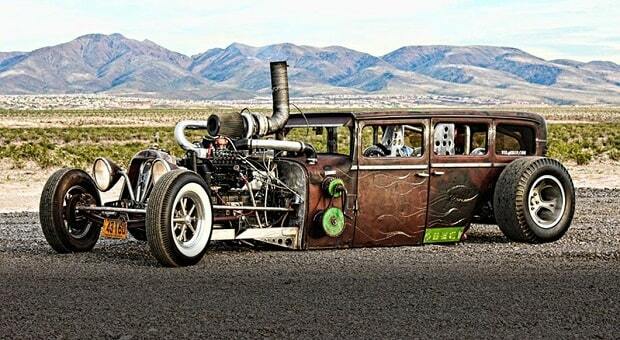 Hats off to the owner Brandon, for mashing together different worlds to create something cool. 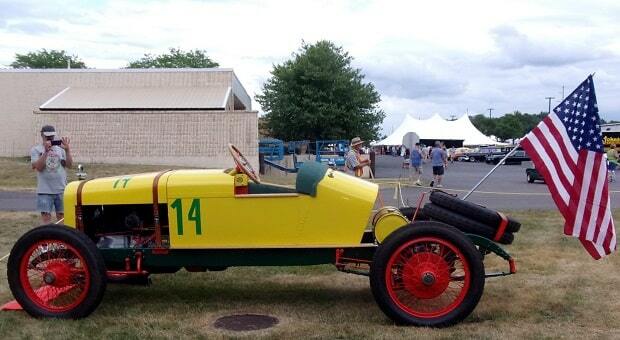 On the eighth day of Christmas RacingJunk brings to you a golden treasure. 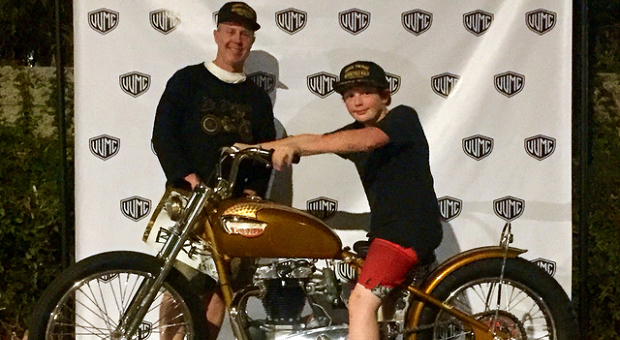 This motorcycle isn’t just any motorcycle, it is a golden colored, nickel-plated, highly polished raffle prize named the “El Dorado.” Built for the 10th Annual VVMC Rally and Bike Show by Matt Rowe and Farin Hoover, it’s a one-of-a-kind ride. Better still, the proceeds from both the raffle and the resale (from a very generous raffle winner) went to go to a great cause – the Children’s Pediatric Brain Tumor Foundation. To learn more, head over here! 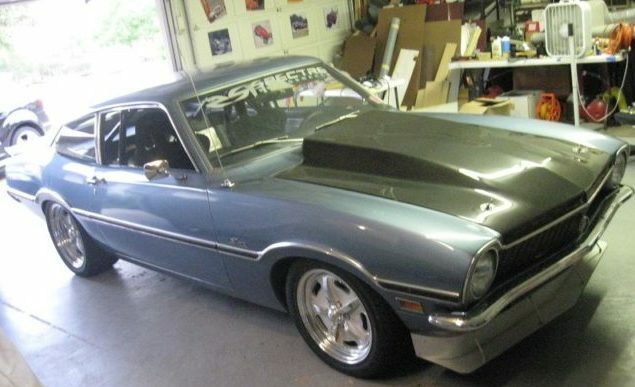 On the ninth day of Christmas RacingJunk brings to you a Ford Maverick meant for top speed runs. The Ford Maverick doesn’t get much attention, but like that one slightly-awkward looking relative we all have gets a new wig, loses forty pounds, or gets a nose job, everyone takes notice. 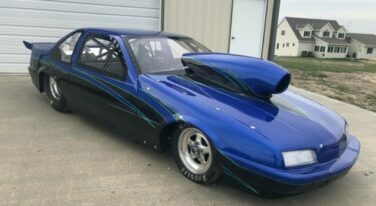 This is what happened when Lance Peltier took a rather Plain Jane Maverick and, while keeping with the straight-six theme, threw a controversial powerplant in the bay. Everyone familiar with modern imports knows the 2JZ-GTE out of the Toyota Supra. 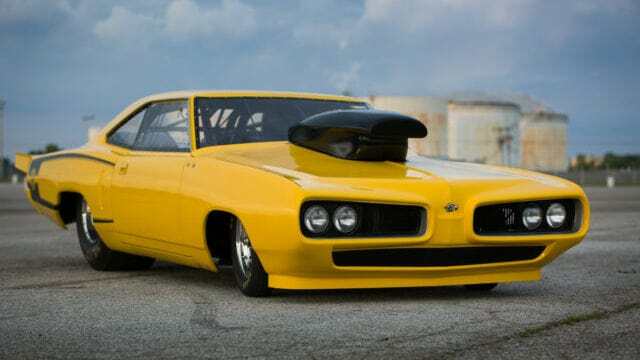 On the eleventh day of Christmas RacingJunk brings to you a Super Bee that has us buzzin’. 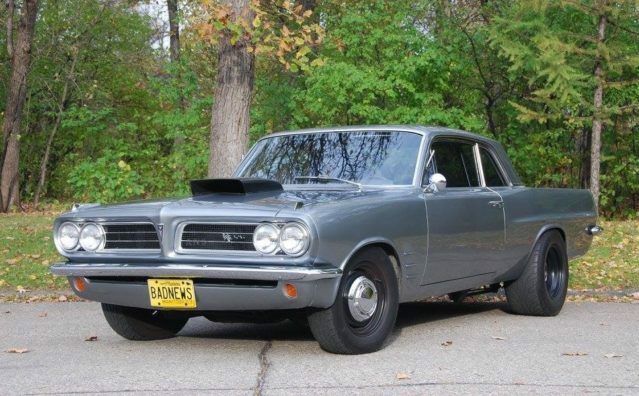 Paul H Cassidy is the proud owner of this eye-popping Dodge Super Bee. 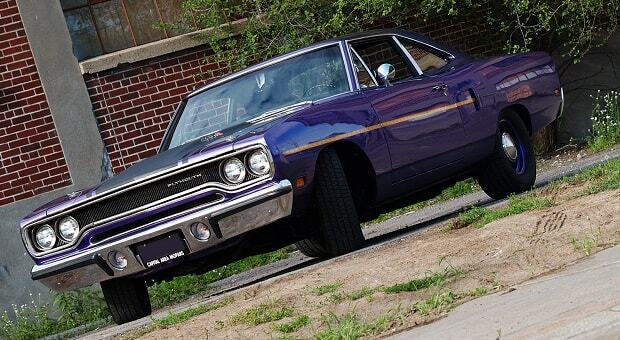 What started out life as a standard 1970 Super Bee took 15 years to transform it into what you see today. 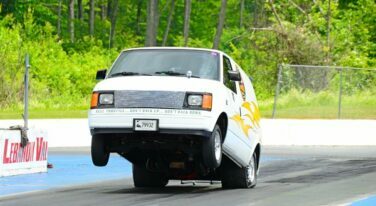 It has been featured on the covers of such magazines as JEGS and Chrysler Power. To learn more about this extraordinary auto, head over here!